Maiyan is a Maasai word meaning God’s blessing and the development draws its inspiration from 3 elements: Blessing, Harmony and Excellence. 146 acres of natural lush landscape, set on a backdrop of Lolldaiga Hills and Mt. Kenya... you can’t make this up. Inspired by the land shaped like a piano, each aspect plays out in unity with each other like a beautiful piece of music.. Embraced by the renowned Falcon Heights Management Company, our management is rooted in excellence. Outdoor dining is enhanced with the creation of a boma, a structure influenced by traditional homesteads, where guests can enjoy a cultural dinner reflecting not only African cuisine but also rich musical accompaniment. Saddle up and ride. Experience the laikipia outback on horseback. 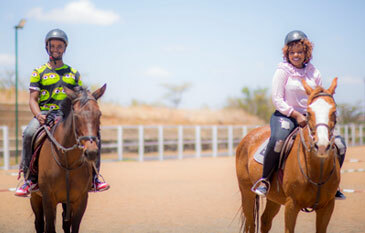 Our equestrian centre boasts plenty of serious equestrian creed: line-up of both school masters and riding horses, two arenas, hack out trails, stables for livery and access to top equestrian trainers in Kenya. Stable staff capable of instructing both novice and seasoned riders alike. Horses are good for children, and there are many reasons why a child should learn to horseback ride. A parent should be glad of any request that gets their child away from the TV, cell phone, game console or computer! Yes, riding is expensive. And it is a little risky no matter how careful you are, but you can learn to be safe. 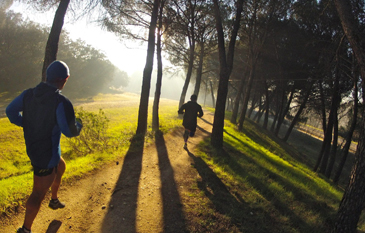 That first lesson can be a step towards a lifelong activity that benefits both body and soul. Before your child begins you’ll want an approved riding helmet, proper boots and comfortable clothes. A torso protector, although bulky, is a good idea too. Most garments can be bought used, but a helmet is the one thing you will want to buy new, off the store shelf. Store staff can help you make sure that the helmet fits your child properly. The Maiyan Sport Centre aims to inspire and motivate our residents and community to engage in active lifestyle. The sport centre is equipped with balanced activities for both children and adults giving them the chance to keep active and make new friends. This includes horse riding, tennis, basketball, field sports like football, hockey and rugby. 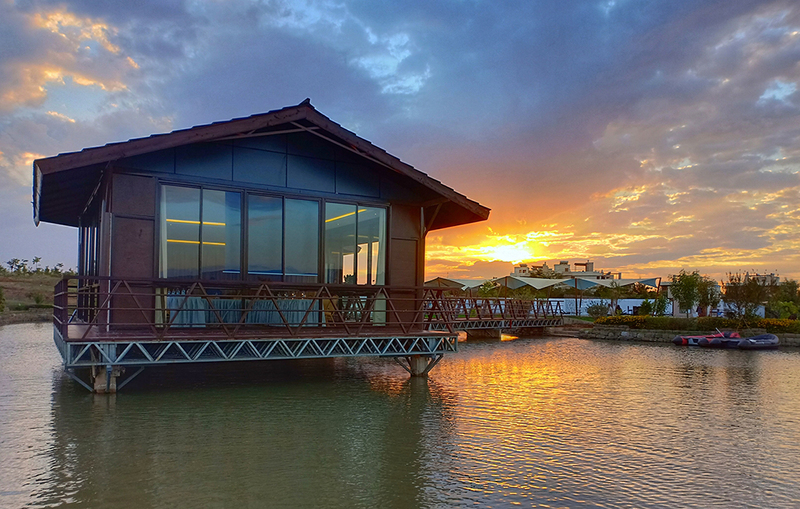 Cycling, Boat riding, fishing, walking and jogging trails. Next, outfit yourself with a shirt, shorts, socks and (for women) sports bra. None of these items should be made of cotton. Seek instead synthetic materials or merino wool, which breathe, wick moisture, and fight odor better than cotton. This will keep you more comfortable on long training runs while decreasing the risk of chafing (more on that later). You’ll need to stay hydrated, of course, on those longer runs. There are several options for carrying fluids. Handheld bottles, waist belts, and vests can carry not only your water but also your endurance fuel of choice, smartphone, ID, keys, etc. At the Maiyan we create our own standards. Every detail is considered, from the quality of the cuisine to the finer points of our warm hospitality and our luxuriously elegant facilities, suites and rooms, you can expect only the best. Renowned for its scenic views and cosmopolitan culture, Nanyuki is the 14th highest town in Africa and the capital of Laikipia county. 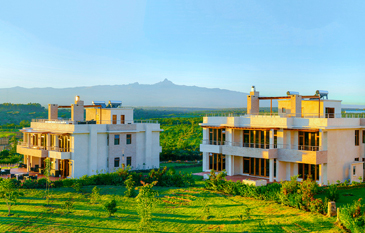 At a height of 1947m above sea level, it connects Mount Kenya (5199m) from the South East to the edge of the Great Rift Valley on the west. It has a combination of spectacular scenery, abundant wildlife and extraordinary cultural diversity, making it an ideal tourist destination and a supply centre for farms, ranches, game parks & conservancies.